The Black TuxThe Black Tux rental garments are higher quality than you’d find at a typical rental store. 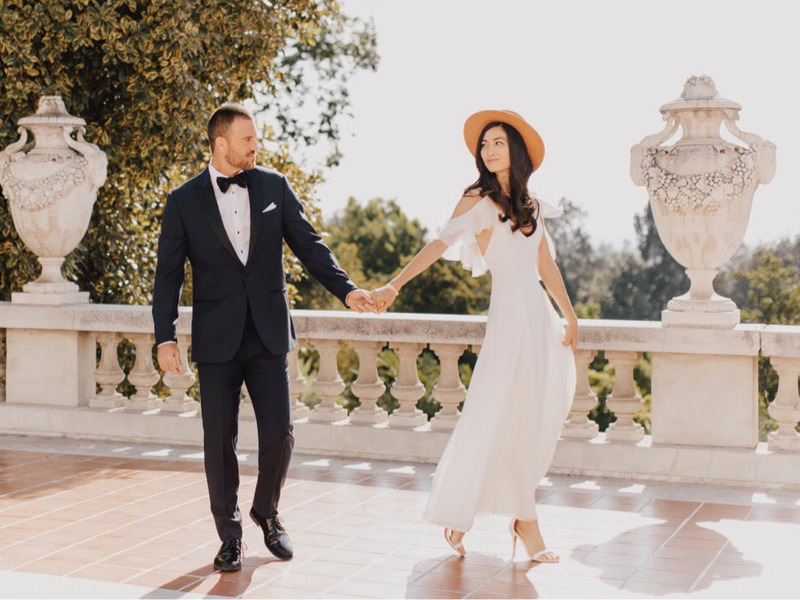 Men’s formal wear startup The Black Tux has raised $US30 million in a latest round of funding. The company will use the funding to open another warehouse to serve customers. It’s found a niche with guys who like variety for formal events, and don’t want to be bothered owning their own formal clothing. 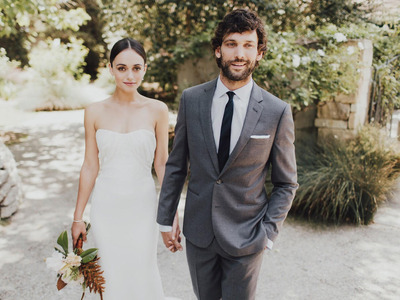 Formal wear rental startup The Black Tux has raised $US30 million in a new round of funding. The company, started in 2012 by Andrew Blackmon and Patrick Coyne, has grown to 150 employees and is based in Los Angeles. Blackmon was displeased with the rental options available when he got married and decided to invent something new. 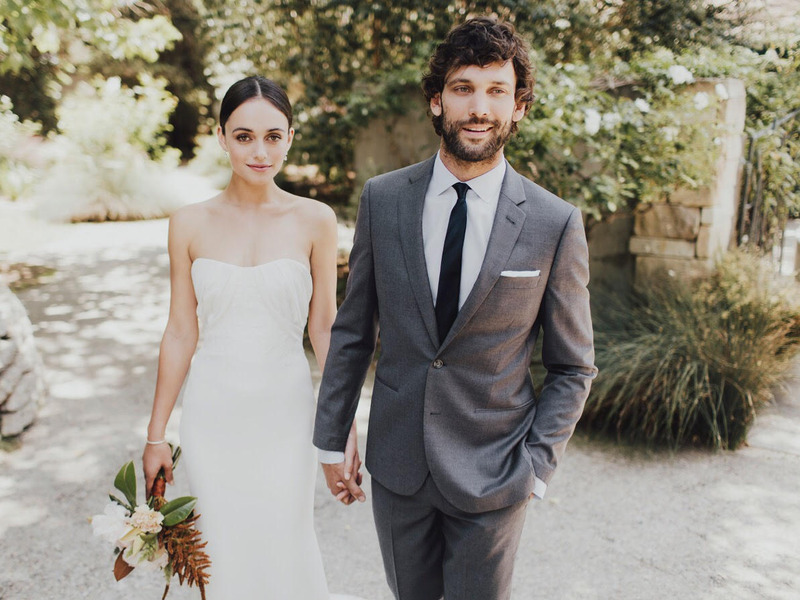 The Black Tux takes a different approach to the rental garment, creating one made from higher-quality fabrics that are sourced from Italian mills, and that is designed to be worn fewer times than a traditional rental. 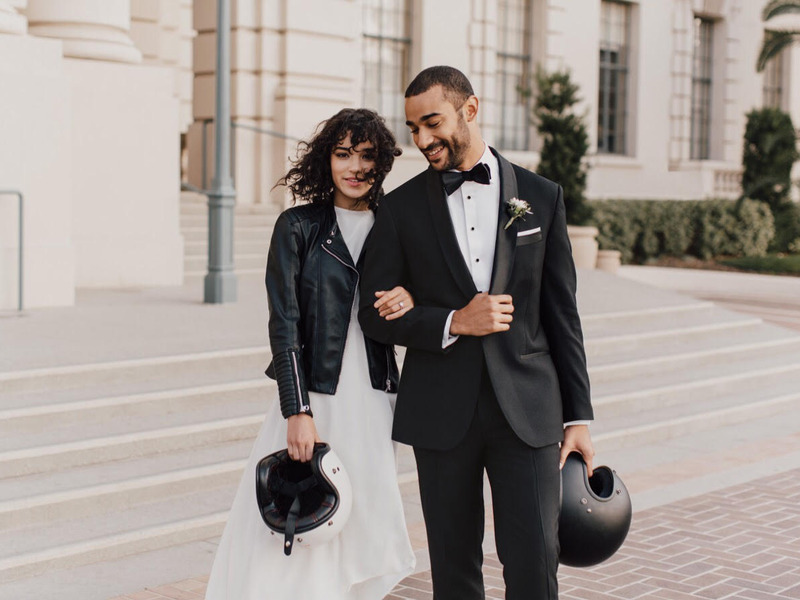 Suit rentals start at $US95, and customers get two-weeks with the garment before the event they plan to wear it to. The company also offers home try-on. The latest Series C raise brings the total amount of money raised by the company to $US60 million. The round was led by TZP Group, with previous investors Stripes Group, Menlo Ventures, and Raine Ventures also participating. The money will primarily be used to scale the business, which has seen 200% growth year over year. It opened a 50,000 square foot warehouse in LA to service its customers in 2016, and the new funding will go towards an East Coast-based operation double that size. Blackmon said about 60% of its customers are already on the East Coast, and a facility on that side of the country can reduce shipping costs and make it easier to serve customers faster. As part of opening the new warehouse, the company will also “substantially” increase inventory to meet demand. The company is also planning on increasing its physical presence, doubling down on a partnership with Nordstrom and opening its own stores in major cities around the country. Currently, the company has five standalone showrooms and six locations in Nordstrom stores, and Blackmon said the company expects “well over” 20 physical locations by the end of the year. Much of that will be shops in Nordstrom stores, which Blackmon said was successful from both company’s perspective. Blackmon said the company is also considering testing new initiatives, like a subscription model or a multi-rental package, which would serve as the perfect antidote to wedding season. “We’re finding men are renting from us for a lot of other occasions as well whether it’s a job interview or even a date and they just want to wear something nice,” he said, noting that the company has expanded its styles to fill this demand. There’s also a change in how men feel toward formal clothing in general, and a general feeling of experience over ownership, according to Blackmon.